The CE TECH HDCN100WWH Energy Saving outlet is the ideal choice to prevent the connected device from using costly vampire power. The switch controlled outlet reduces energy costs by completely turning off idle peripherals, such as a coffee machine. 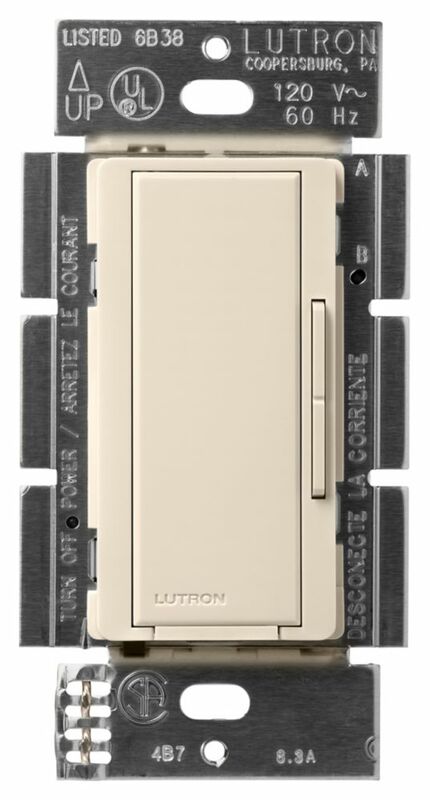 When the master switch is turned off it will automatically shut off power to the attached device to save energy. The Gardner Bender 20/10 Amp Toggle Switch features spade terminals and on-off single-pole, single-throw circuitry. This switch fits standard 1/2 in. mounting holes and is ideal for industrial equipment and emergency lighting. This UL-listed toggle switch has a classic bat-handle design for easy operation.